In her twelve-year career, Anushka Sharma has experimented with her look multiple times, especially, with her hair. She has gone the deglam route, has been a party girl but her most talked about hairstyles so far have been the ones she donned in PK and Sanju as the change was drastic. For PK, the 30-year-old actress went for a pixie cut and for Sanju, she had short curly hair with blue eyes. She certainly knew how to pull those looks off but what next? Have you ever wondered what she would look like if she was blonde? Blonde is not easy to pull off on Indian skin but I have to say, some people do a bang on job with it. Years ago, Priyanka Chopra wore a blonde wig for a luxury magazine shoot and received a lot of criticism. However, she recently tried blonde highlights and God, she looked like the coolest girl in the town. But I can't stop wondering about Anushka going blonde and I have a good reason for it. 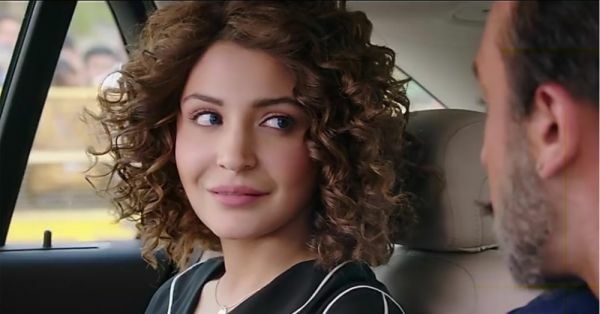 Indian fans have found Anushka Sharma's doppelgänger and as per Twitter-judges, Julia Michaels look more like Anushka than Anushka herself. 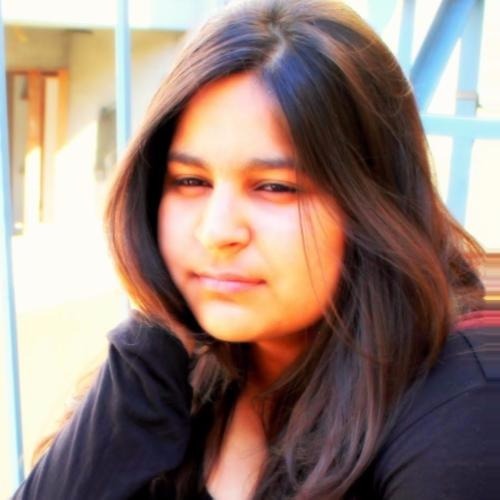 If fans didn't know any better, they would pass Julia and Anushka off as twins. 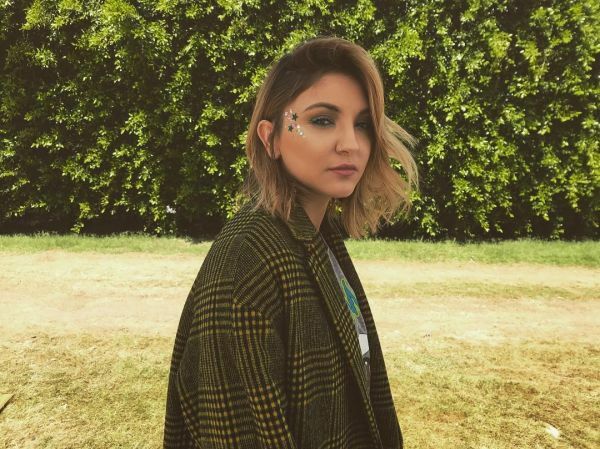 And no, Julia Michaels is not an unknown face, she's a 25-year-old Grammy-nominated writer and singer and her latest audio 'Anxiety' is in collaboration with Selena Gomez and it's super catchy. The pictures of Julia have gone viral, so much so, that people are asking Virat Kohli if Anushka has changed her name. After looking at Julia, I can just say one thing to Anushka, "pretty please try blonde hair colour." As always, Twitter also shared a lot of reactions and thoughts about the uncanny resemblance between Anushka and Julia, here are some of the best ones. Indian girls before going abroad. As the pictures of Julia have quickly gone viral enough for Anushka to notice, she finally had a little chat with the young singer. Julia Michaels noticed the fans' tweets. She tweeted and tagged Anushka saying that apparently, they look alike, to which Anushka Sharma response was the sweetest.